Product prices and availability are accurate as of 2019-04-24 18:55:38 EDT and are subject to change. Any price and availability information displayed on http://www.amazon.com/ at the time of purchase will apply to the purchase of this product. 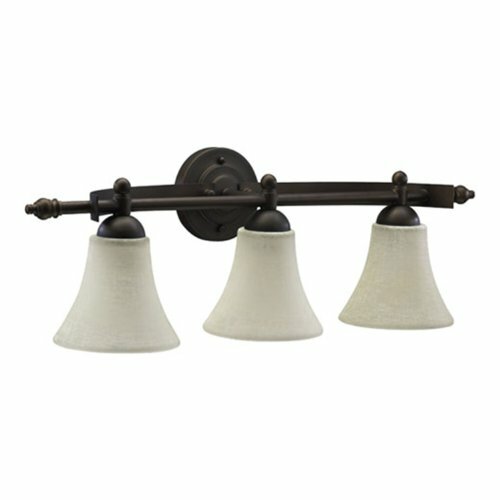 The Quorum Lighting 5077-3-86 Aspen collection Vanity Wall Lighting in Oiled Bronze uses Incandescent light output and brings Antique style. This item is 9"H x 27.25"W. The wattage is 300. 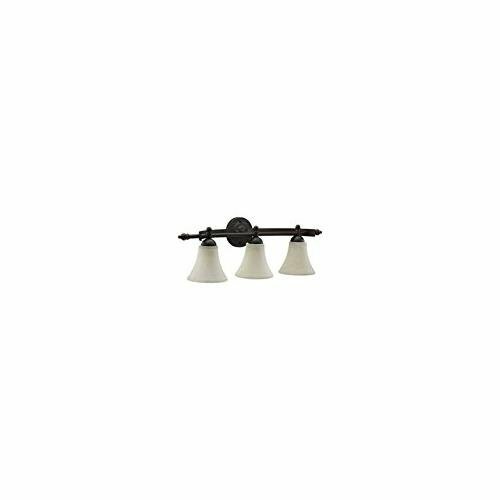 The Quorum Lighting 5077-3-86 requires 3 bulbs (included). Additional Information: Shade-Linen Glass.